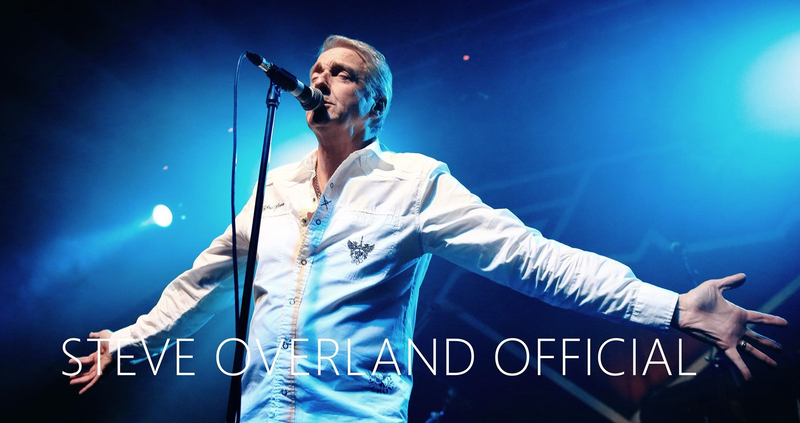 Threshold – New lyric video out now…. Posted in: AmadeuS Melodic Rock Shows, Music, New Releases. Tagged: Legends of the shires, Lost in translation, Music, Nuclear blast records, Progressive Metal, Progressive Rock, Threshold. The first THRESHOLD album since 1994 to feature Glynn Morgan on vocals: ‘LEGENDS OF THE SHIRES’ out September 8th via Nuclear Blast! Here’s the lyric video called “Lost in Translation” taken from the upcoming release. Station – New single & clip out now…..
Posted in: AmadeuS Melodic Rock Shows, Music, New Releases. Tagged: Chris Lane, Emi Asta, glamm, hard rock, Melodic Rock, Music, Patrick Kearney, Rock, Sleaze, Station, Tony Baptist. NYC melodic rock quartet STATION released a new single called “All you need is a heartbeat” out from their forthcoming LP which will be released on Rhymes & Reasons Records. The single is available on iTunes and a vClip is premiered on You Tube. Cats in Space – New clip released, New album out in August! Posted in: AmadeuS Melodic Rock Shows, Music, New Releases. Tagged: Cats in Space, Greg hart, Music, Scarecrow. UK AOR/Pomp Rockers CATS IN SPACE have released a music video for ‘Mad Hatter’s Tea Party’. The song is taken from the band’s forthcoming album ‘Scarecrow‘ – the follow up to 2015’s ‘Too Many God‘, due out on August 25th, 2017 and a national tour is confirmed for September. Posted in: Music, New Releases. 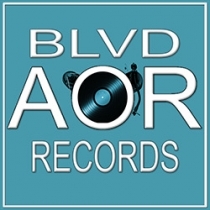 Tagged: Aor, Boulevard, David Forbes, Luminescence, Melodic Rock Records, Music, Rock. Canadian Aorsters Boulevard will release their new album entitled “Luminescence” on September 22nd via Melodic Rock Records. Posted in: AmadeuS Melodic Rock Shows, Music, New Releases. Tagged: 80s, dancing killer, Ere Ek, Music, nightstop, pop, retrowave, synth. Nightstop is a Finnish independent synth-/retrowave artist who has been gaining popularity very fast in the synth-music scene since 2013. The style and sound is influenced by the 80’s, metropolises, neon lights, dark and shady corners of alleys and gateways, fishnet stockings under streetlights and salacious characters in glossy leather. Nightstop did the track ’Drive-By Stalking’ originally for the video ’The Kicktionary – 200+ kicks for action film’ by stunt-actor Eric Jacobus (A Good Day to Die Hard, Mortal Kombat Legacy). There’s been also many more propositions and inquiries for participation in films, short-movies, video games and other projects alike. Newest album “Dancing Killer” was released in June 2017 on digital services and the CD edition is released by Secret Entertainment in Finland July 14th and internationally August 18th 2017.